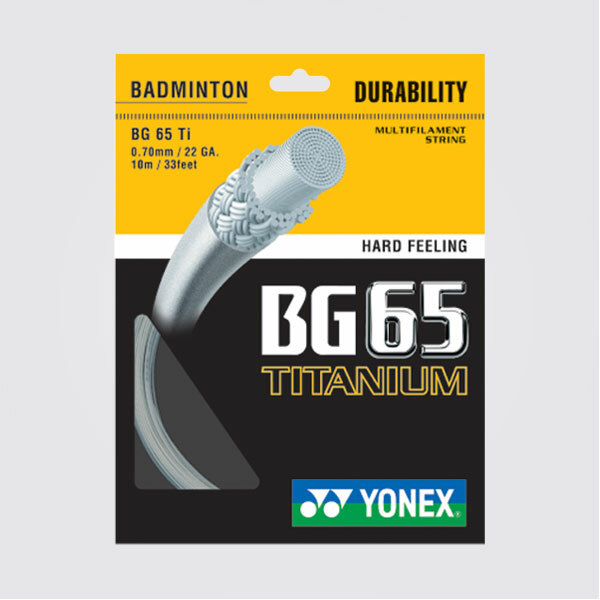 Yonex badminton strings have long been considered by some to be the best badminton strings in the world. 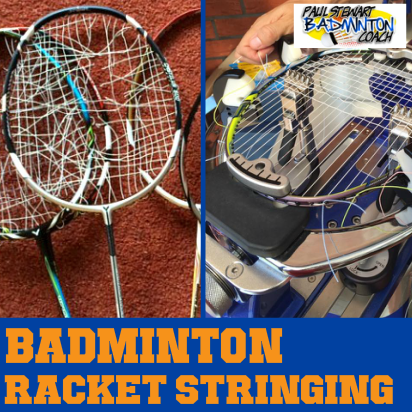 The range of strings has grown considerably since the mid 1980’s and now boasts a wide range of performance strings to suit players of all standards. 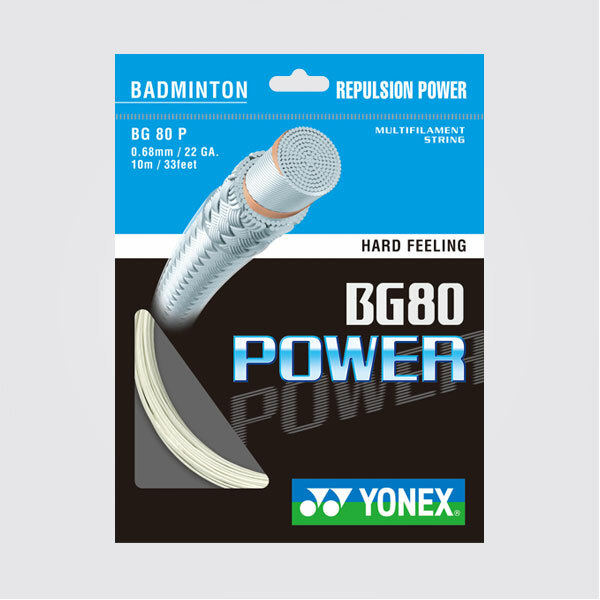 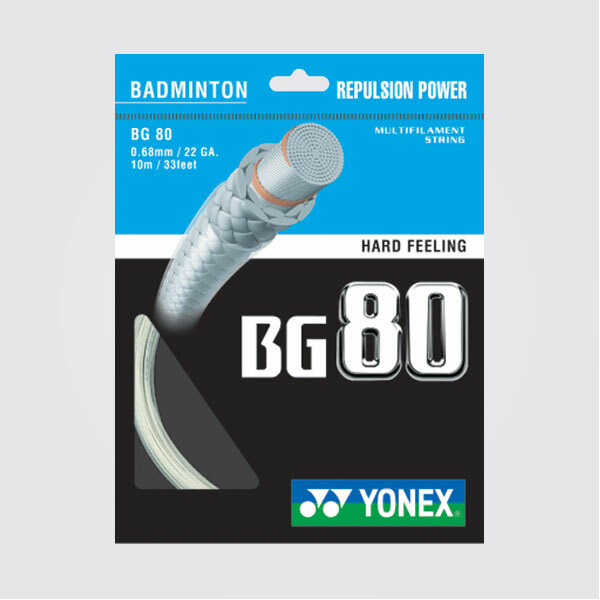 For those new to badminton, Yonex is considered the premier brand in the badminton market. 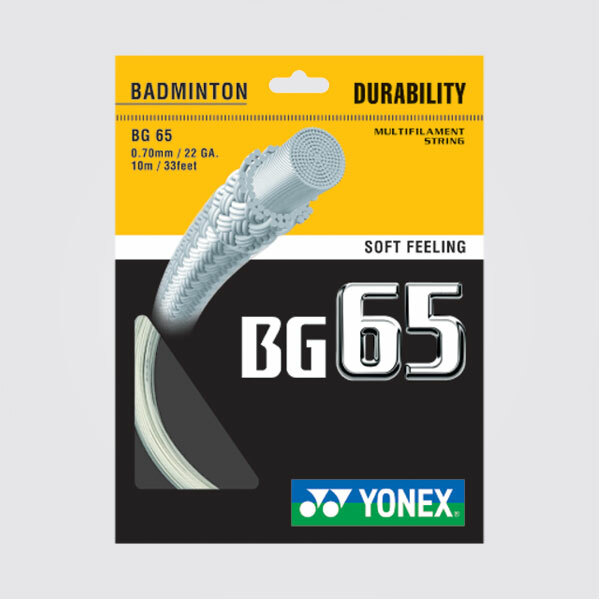 They manufacture their own strings to ensure world class consistency and playability at all times. 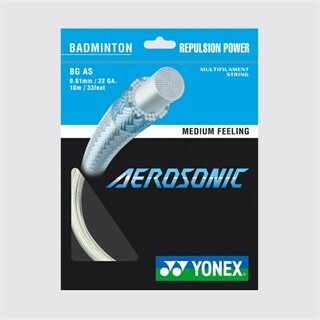 I have been a huge fan of Yonex badminton strings since I began stringing. 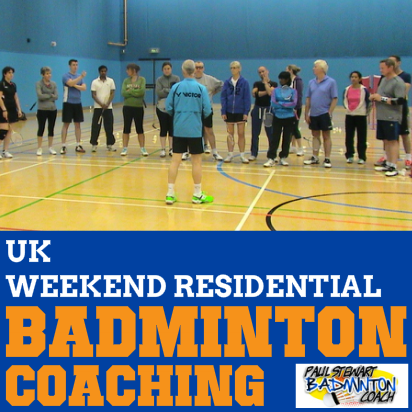 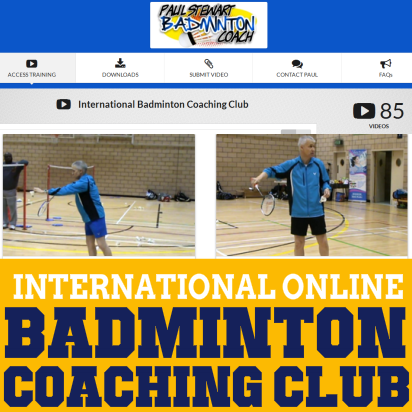 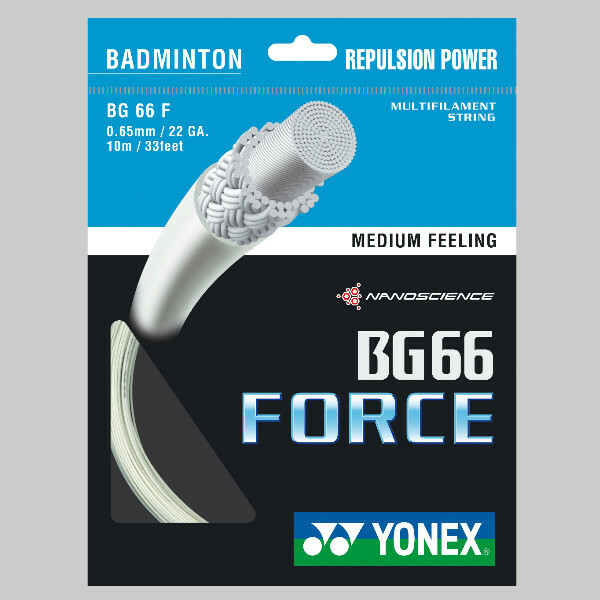 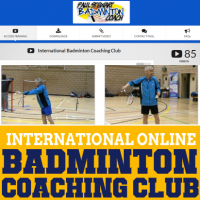 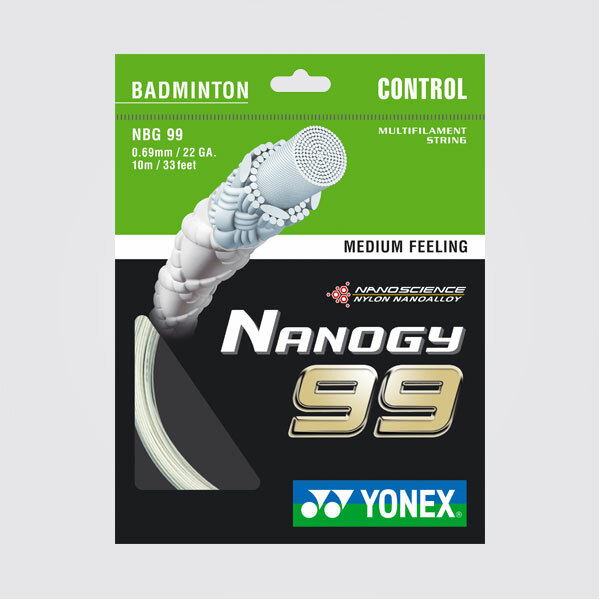 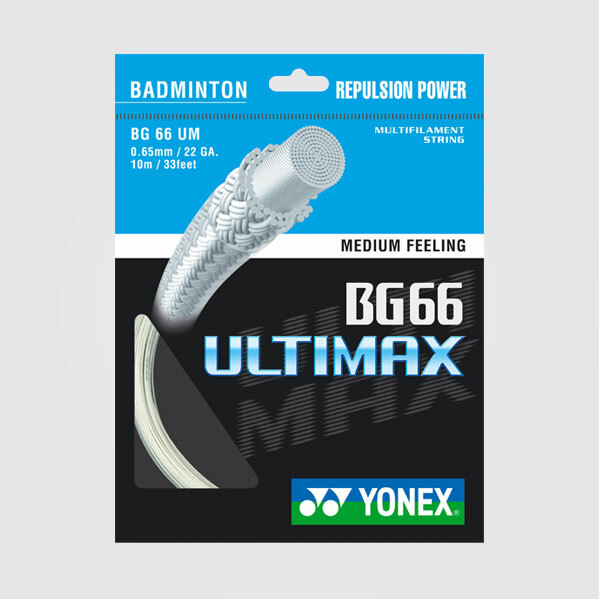 They are used across all standards from beginners to World and Olympic Champions, with Yonex string and stringing services playing a major role in International badminton events such as The Olympic Games.